Mitsui Rail Capital Europe B.V. (MRCE) was established in 2004 in response to the growing market for railway leasing equipment due to deregulation of the railway system in Europe. The business domain of the company is leasing locomotives to private and public rail operators under full service leasing arrangements (including maintenance). 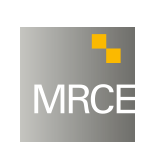 Together with its office in Munich, MRCE’s annual turnover exceeds € 110 million and the total asset value is currently around € 800 million. At this moment MRCE has approx. 110 employees; 35 in Amsterdam and 75 in Munich. Since its establishment in 1947, MRCE’s parent company Mitsui & Co. Ltd (headquartered in Tokyo) developed into a worldwide concern. Due to a unique insight into economic affairs, financial know-how and a clear-cut philosophy it has played a major role in Japanese industrial development by importing raw materials and exporting produced goods. 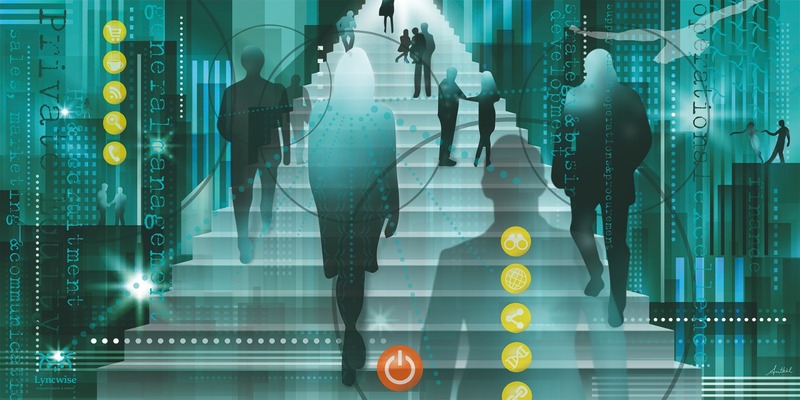 Mitsui benefits from an expanding global network to access strategic information and harness business engineering capabilities. Utilizing its global operating locations, network and information resources, Mitsui is multilaterally pursuing business that ranges from product sales, worldwide logistics and financing, through to the development of major international infrastructure and other projects. With more than 43.500 employees (as per March 2016) and an extensive global network with offices in 65 countries and around 462 affiliated subsidiaries and associated companies Mitsui & Co. is one of the largest general trading companies worldwide. Joost is mede oprichter van Lyncwise. Hij is vakman en trusted advisor, die dagelijks werk maakt van het verbinden van mensen en organisaties. Het gericht toewerken naar de ‘stip op de horizon’ is wat hem drijft. Hij zet zijn kennis en ervaring in bij mkb-, familie- en private equity-bedrijven. Posities: commercie, operations en finance. Klanten merken vaak op dat Joost ‘echt bij hen past’. Dat komt door zijn persoonlijke en professionele aanpak. En ook heel fijn in dit vak: hij ‘leest’ mensen goed en beschrijft ze in essentie.